Olaila Lee is a marketing expert who is working for an MNC for the past 6 years. She has been associated with Myassignmenthelp as an academic expert for a couple of years and provides assignment help. Apart from writing engaging blogs on marketing, tech and education trends, she likes hiking and surfing when not wooing her international clients with amazing marketing advice. 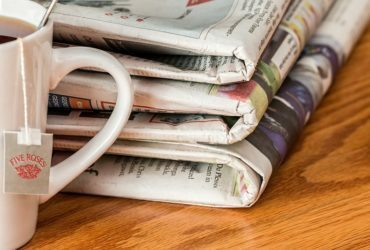 Print Media during Digitalization: Dead or Alive?